Posorbis is an India based IT company. Since our inception in the year 1997, we have emerged as a global software solution provider. The company is rapidly emerging as a quality player in delivering both inshore and offshore software services. We have our expertise in Telecommunication billing solution, call accounting software, application software, help desk application and data and document management. Our services are marked by accelerated schedules with a high degree of time and cost predictability. Besides custom software development, POSOrbis has also developed a range of branded web applications for instant web database and online knowledgebase - customer support management. 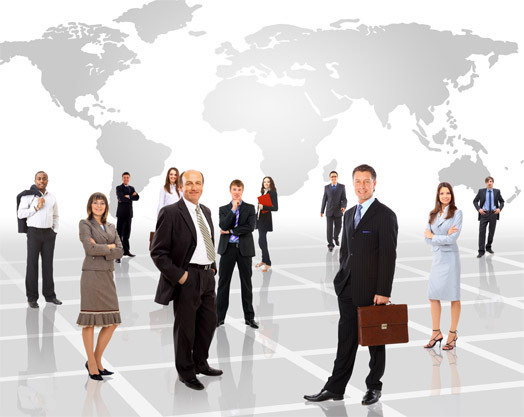 The single most important strength of Posorbis is its team of highly skilled and motivated software professionals. Posorbis has an open and transparent work culture with performance based incentive schemes. Posorbis team thrives on challenges, the bigger the better. With attrition rate below two percent Posorbis is a choice work place for top-notch IT talent. What is the secret of Apple Corporation? "Well, we hire very qualified people and then we create an environment where they can commit errors and develop themselves." --- Steven Jobs, Co-founder of Apple Computers. With the globalization of companies and economies it has become all the more important for companies to utilize a global work force to maximize new or existing business processes to meet the needs of their customers. Posorbis can prove to be your ideal partner in keeping pace with the exponential growth in information system and technology.